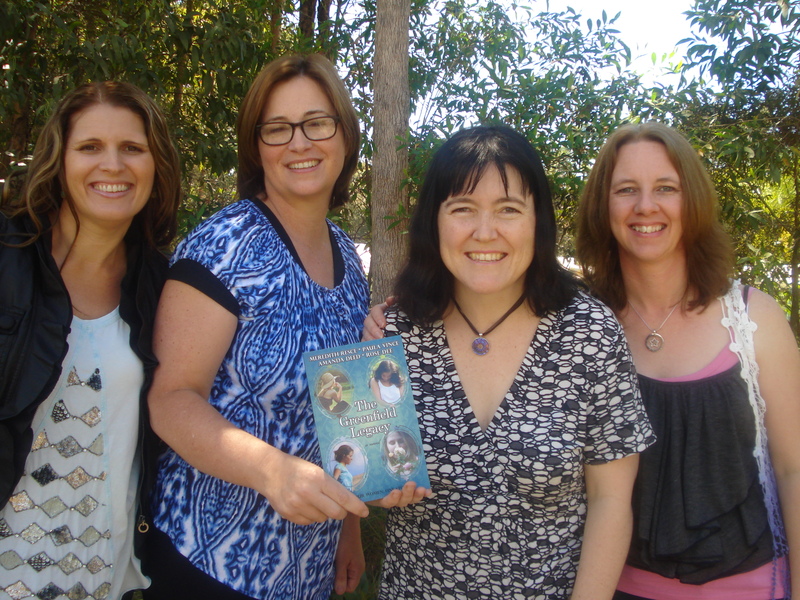 Narelle: I really enjoyed reading The Greenfield Legacy. Set in the picturesque wine region near Adelaide, the story looks at the emotional fallout created as a consequence of decisions made nearly half a century earlier. 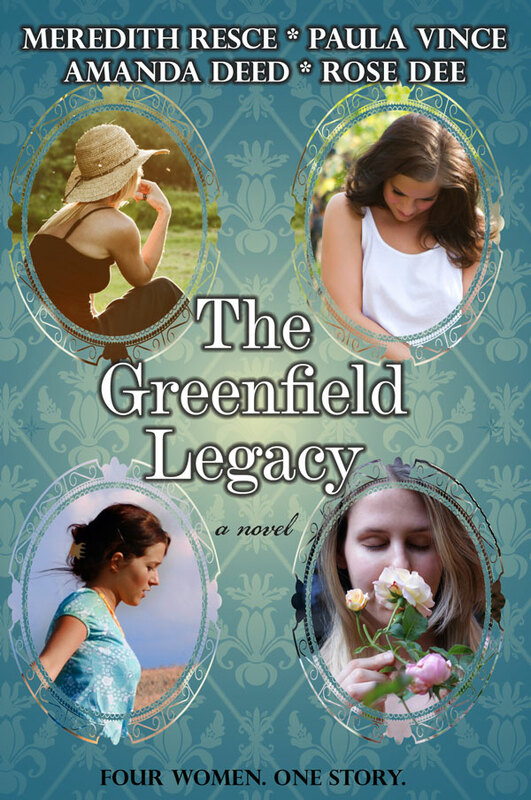 I highly recommend The Greenfield Legacy to those interested in reading Aussie women’s fiction and family drama stories with a touch of romance. 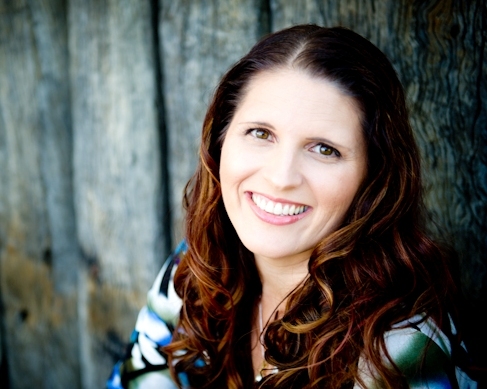 Rose, who holds a Bachelor of Arts Degree, decided to try her hand at writing two years ago. The result of that attempt is her first novel, ‘Back to Resolution’. 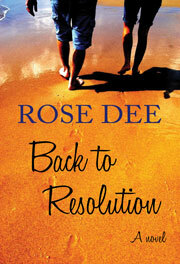 Rose’s other releases include, ‘Beyond Resolution’ – the second book in the ‘Resolution’ series. 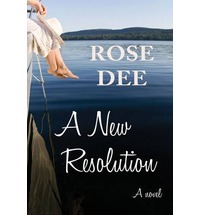 And ‘A New Resolution’ – the final book in the series. Bay Anders is lost. She enjoys every privilege a wealthy upbringing affords, but the void in her soul refuses to be filled.Her mother’s dying revelation drives Bay to the brink of self destruction, before a move to Australia changes everything. She embarks upon a search for her father that leads her to his island home, into a hazardous melting pot of hostile locals and a mystery – her father’s disappearance.The only person who can help her is a strong, selfassured and intensely magnetic man. Bay must fight an overwhelming attraction to stay focused on her goal. Flynn McKenna is hiding from the world. A past filled with mistakes drove him to withdraw from society and live in seclusion. But the arrival of a woman he cannot avoidshatters his solitary existence. As the search for Bay’s father unites them, can he resist his desire for her?It becomes a race against time as developers try to take over the island. 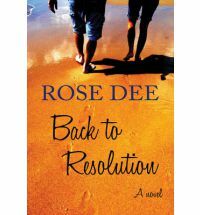 From the glittering streets of LA, to the beautiful Daintree forest in North Queensland, to the idyllic island `Resolution’, Back to Resolution is a romantic mystery that shows how far a little faith can go. Narelle: I posted a book recommendation for Back to Resolution on July 19. It can be viewed at the link below.